Vietnam is a beautiful country with many beautiful beaches alongside of it. 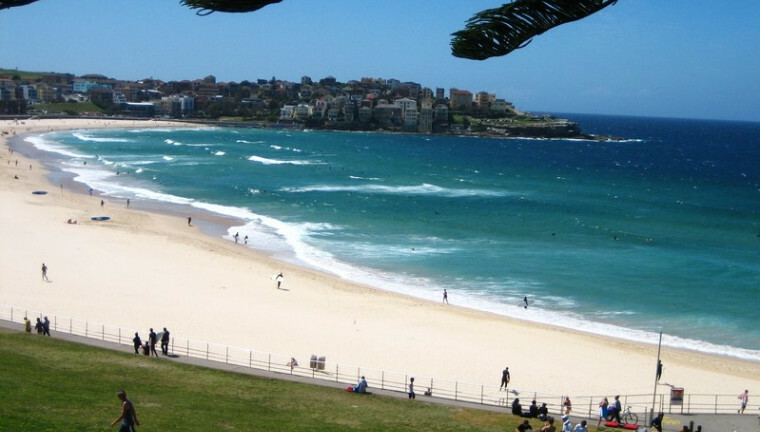 If you are a travellers staying in Saigon, which beach is near for you to explore? 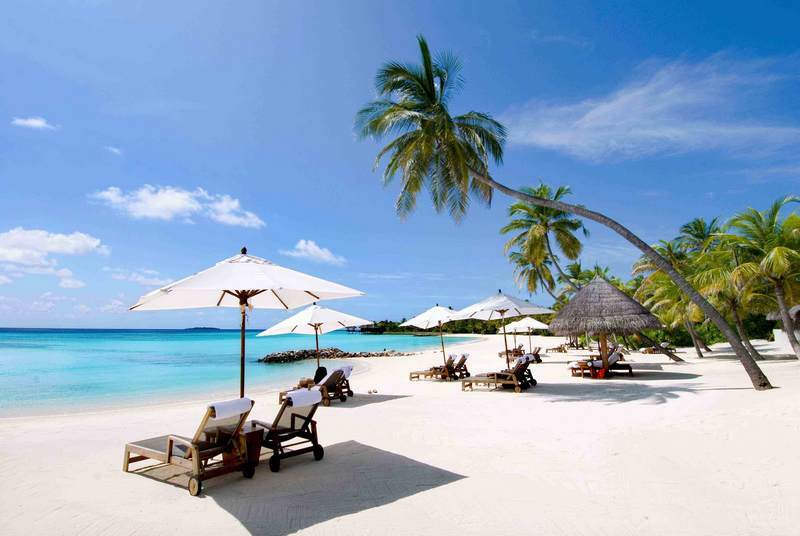 For most people, what is more than a relaxation after a whole week hard-working than a sun-bath at the beach. Observing the surf or building the sand castle is also a great activity to escape from the melting pot city of Ho Chi Minh. Local residence tends to go to the beach during weekends and holidays and most popular beaches for Ho Chi Minh city’s citizen are about 2 to 4 hours length from the downtown Saigon. 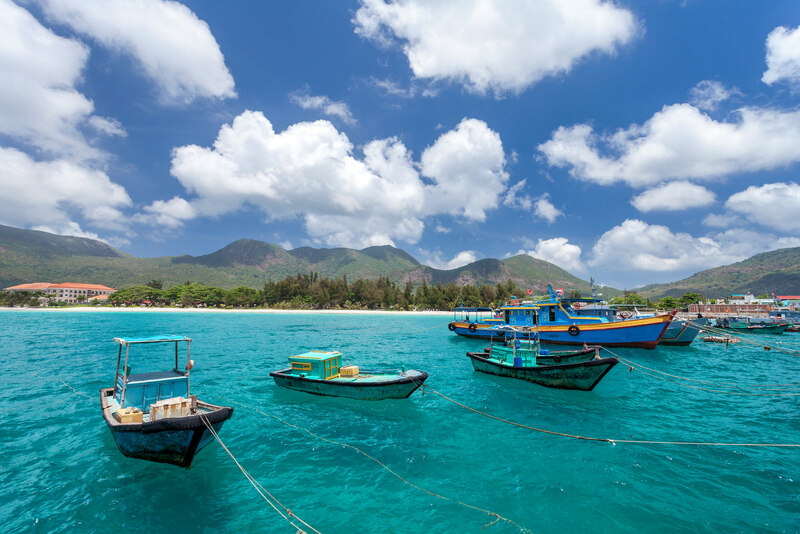 Vung Tau is a seaside town about 2 hours away from Ho Chi Minh City by car, making it a popular weekend getaway for local and foreign city dwellers. Called Cap Saint-Jacques by French colonists, it features a long coastal promenade connecting two beaches, colonial-era architecture, bars and restaurants, as well as beach umbrellas, chairs, loungers, and kayak rental kiosks. While Vung Tau can be visited all year long, we highly recommend making your way here during the week if you prefer a more relaxed setting. Length: 2 hours 10 minutes by car. 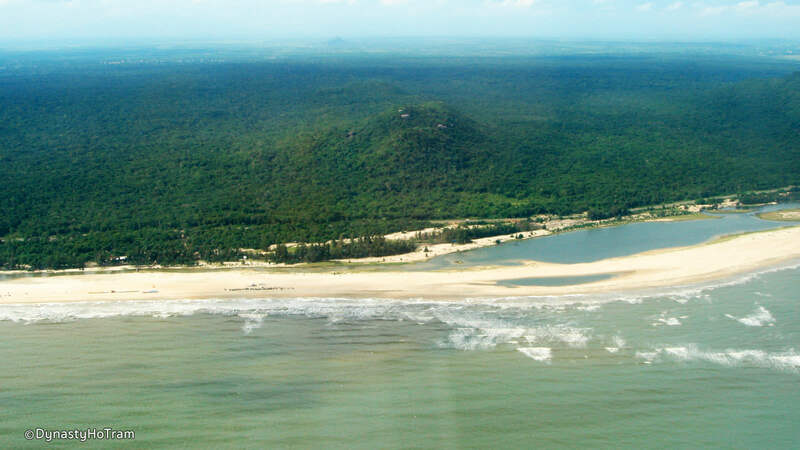 Ho Tram Beach, set within the Ba Ria – Vung Tau Province, boasts 10 kilometers of unspoiled waters, fine sand, and palm trees. There’s also a wide range of accommodation options with expansive views of the East Sea, while thatched seafood restaurants close to the Ho Tram fishing village offers deck chairs and camping facilities at affordable rates. Thanks to its rather accessible location, Ho Tram Beach attracts locals and tourists looking to soak up some sun whilst vacationing in Ho Chi Minh City. 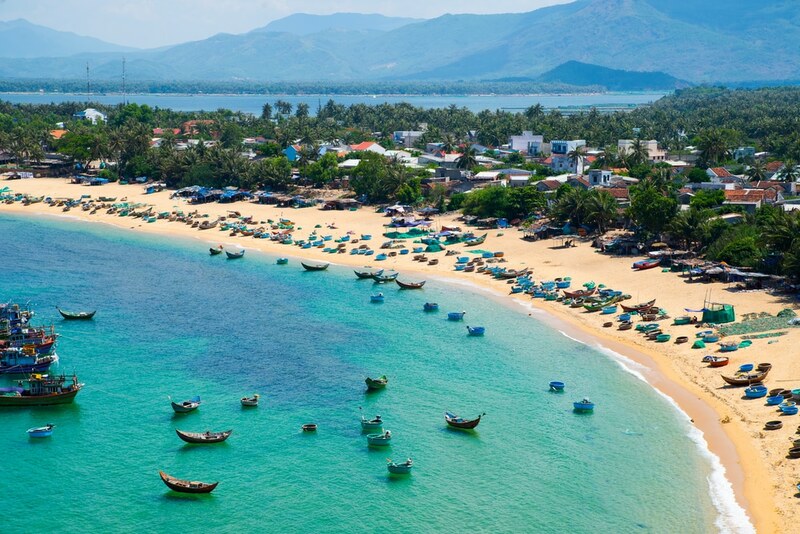 Ho Coc Beach, located north of Ho Tram Hamlet, is home to mostly mid-range and high-end resorts but it remains as one of the most pristine beaches in Vietnam. 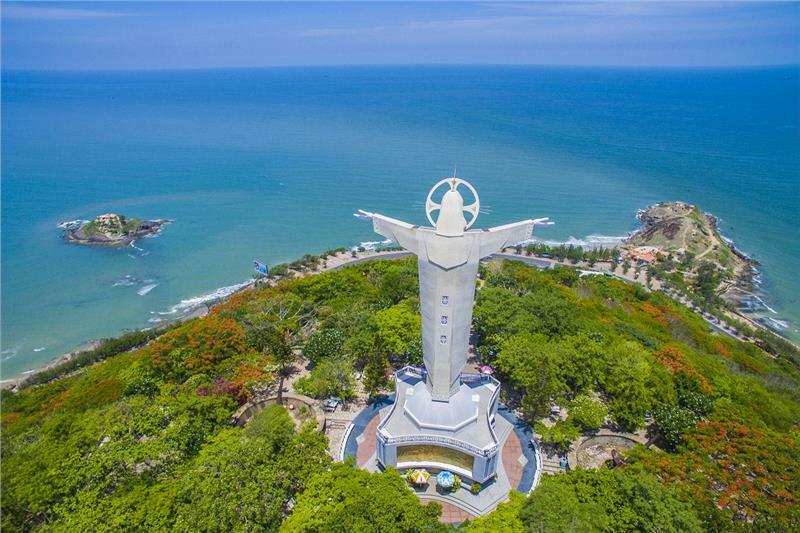 Accessible within a three-hour leisurely drive from central Ho Chi Minh City, it spans five kilometers of white sands where you can enjoy a day of sunbathing, swimming, and beach games as well as sampling fresh seafood and Vietnamese cuisine. Do note that the waters at Ho Coc Beach can get too rough or unpredictable to swim depending on the season, so if you’re visiting with weak swimmers, consider checking out Binh Chau Hot Springs instead, located 18 kilometers north of the beach. Long Hai Beach is mostly frequented by the local population during the weekends, offering plenty of hippy bars, seafood eateries, and water sports facilities at affordable prices. Located almost 100 kilometers southeast of Ho Chi Minh City, the beach also houses a wide range of expansive resorts with stylish rooms and villas overlooking the East Sea. The more high-end establishments tend to offer shuttle services for guests departing from Ho Chi Minh City, whether via private car or ferry from District 1. Doi Duong Beach can be found just outside Phan Thiet, a prominent coastal town about 4 hours away from Ho Chi Minh City by car. This wide sandbar houses plenty of beachfront resorts and hotels, where travellers can relax on sunbeds, enjoy a wide range of water sports or pampering spa sessions during their holiday. Ocean Dunes Golf Club is a 20-minute walk from the beach while the iconic Sand Dunes of Mui Ne are within an hour’s drive. Okay, this one isn’t that close in terms of distance, but Con Dao Islands are just incredible. Consisting of 16 uninhabited islets just off the southern coast of Vietnam, each offers expansive beaches shaded with evergreen trees. Accessible within an hour’s flight from Ho Chi Minh City, the main island was once the site of a French-run prison for Vietnamese involved in the independence movement, but today it’s a popular spot for snorkeling, swimming, and diving. The more remote islets are known for hosting turtle breeding sites, so if you’re visiting between June and September, you may even get a chance to watch turtles laying their eggs.